Hoffenheim are back to their winning ways after beating newly promoted 1.FC Nürnberg 3-1. Before the weekend, Hoffenheim had lost three games in a row, all at home, 2-1, being beaten by RB Leipzig and Eintracht Frankfurt either side of the Manchester City reverse. Perhaps the most frustrating part in that series, however, has been the discrepancy between Hoffenheim’s performance and the actual results on the pitch. In all three defeats, Hoffenheim were excellent despite missing several key players because of injuries. “Every team needs moments of success [the victory against Nürnberg] was important ahead of the Lyon game,” head coach Julian Nagelsmann told the media on Saturday. “Now we can head into the match with a good feeling,” striker Adam Szalai added. Experience the Champions League live! Book your European football travel now by visiting Nickes! 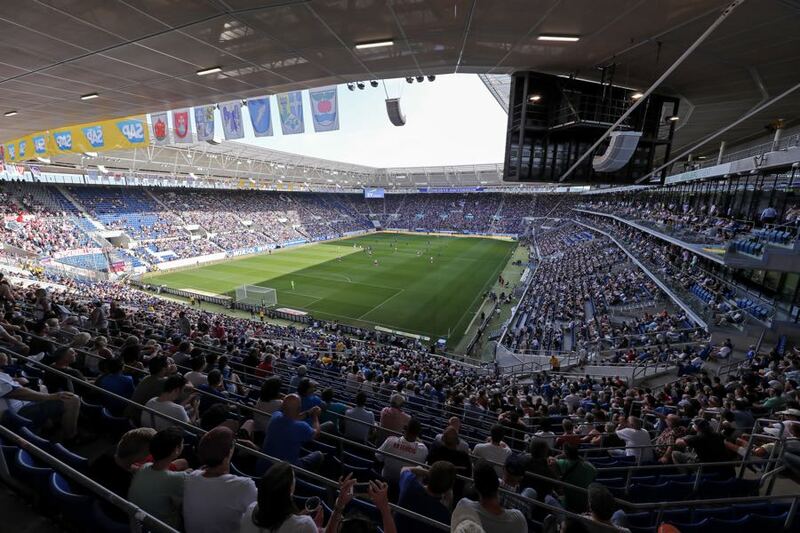 Last season Hoffenheim finally recorded their first win in the Europa League in their third group stage match against Istanbul based club Başakşehir. The matches against Shakhtar and City in the Champions League group stage this season – on both occasions Hoffenheim held their own – showed that Hoffenheim could be competitive in this group. Furthermore, the return of defenders Kasim Adams and Kevin Vogt, as well as midfielder Kerem Demirbay, has added some significant depth to the side that finished third in the Bundesliga last season. 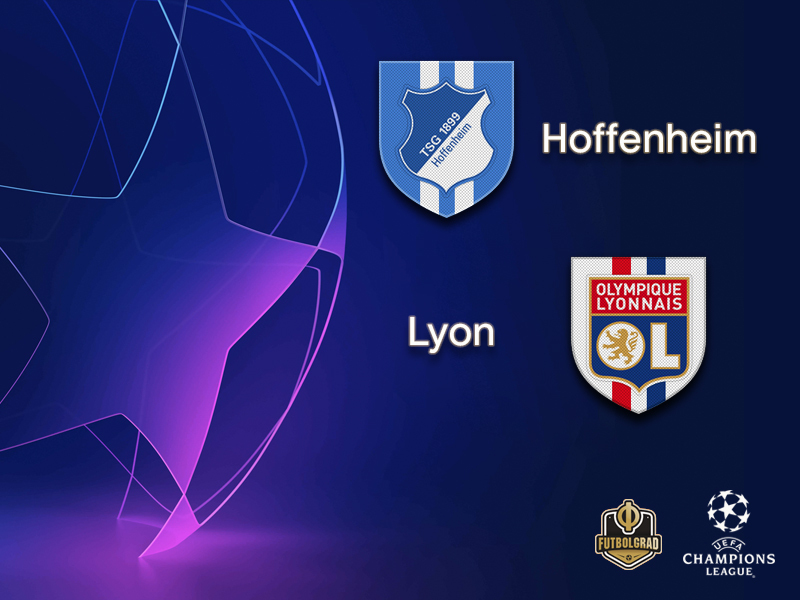 With those returnees, Hoffenheim now faces an Olympique Lyon side that also overcame a slump in their domestic campaign. Lyon defeated Nimes 2-0 on the weekend after three games in Ligue 1 without a victory. Despite the poor results, President Jean-Michel Aulas has recently declared that his side should be reaching the round of 16 in the Champions League. “If we want to reach our goals we need a good result in Hoffenheim. Of course, we know that it will be difficult they have good players like Nico Schulz, who we saw play against France. They also have that typical German will and are a strong collective,” Aulas summed up Hoffenheim’s strengths. But after a series of poor results, Lyon want to “focus on the Champions League,” as Aulas added. Unlike Hoffenheim, where several key players have come back from injury recently, Lyon are missing key players like forward Nabil Fekir and wingback Rafael da Silva. With that in mind, Hoffenheim are in a good situation to collect their first ever victory in the Champions League. Reiss Nelson has scored four goals for Hoffenheim – including two on Saturday – in his four short Bundesliga appearances, playing 165 minutes in total. As a result, Nelson has become the second youngest player in Bundesliga history to score four goals in his first four games. “Reiss is carefree,” defender Vogt told the press after Saturday’s game, ” he is good for us” the defender added. 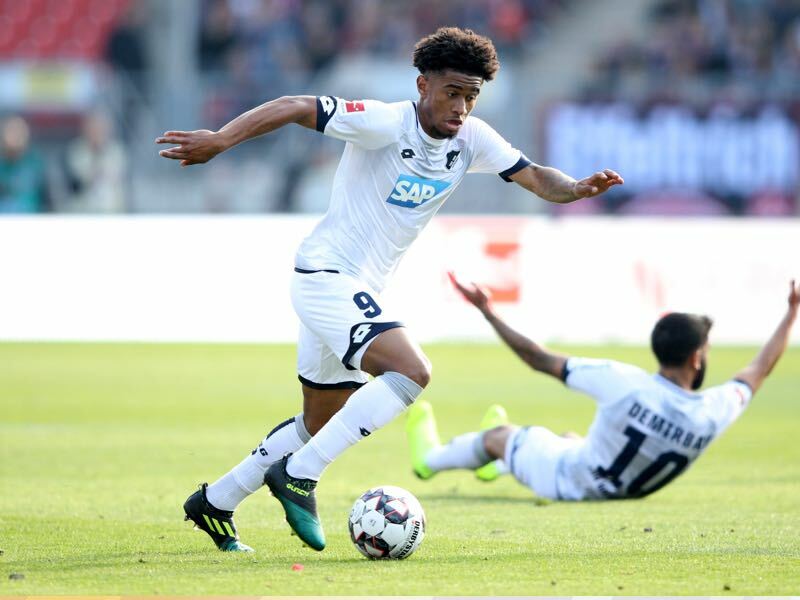 Hoffenheim would now like to keep the forward, who is on loan from Arsenal, longer in Germany but should Reiss Nelson continue to impress it will be difficult for Hoffenheim to get Arsenal to agree to a transfer or even just a loan extension after the season. 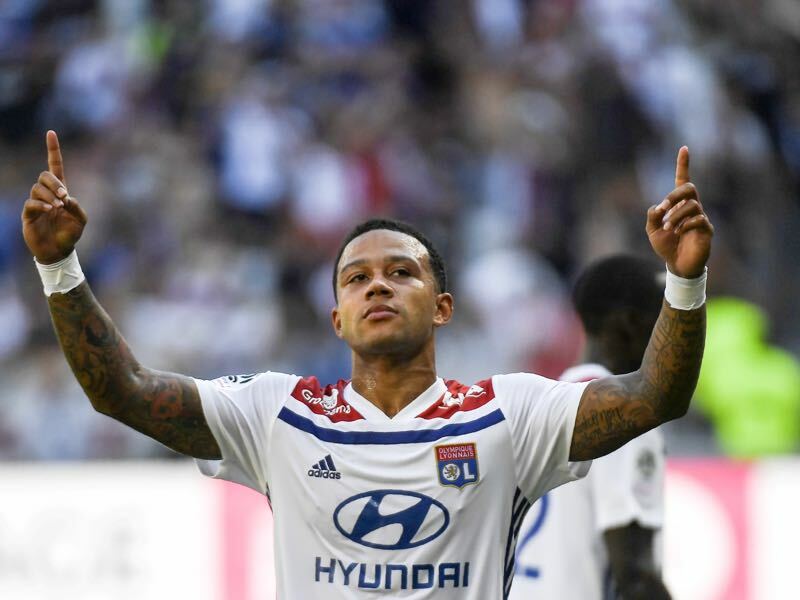 In the absence of Nabil Fekir, Memphis Depay will be Lyon’s key player. The Dutch forward has scored two goal and two assists in ten Ligue 1 games this season. The 24-year-old, however, impressed against Germany in the UEFA Nations League scoring one goal and terrorising the backline of die Nationalmannschaft. Die Kraichgauer have won only one of their ten European matches, home and away. Having lost the first four, the City defeat was their second reverse in the last six. OL have lost on their last two trips to Germany, where their record overall is W4 D2 L7. The last such fixture was a 3-0 reverse at Schalke in the 2010/11 UEFA Champions League group stage – Lyon’s fourth defeat in their past six matches with Bundesliga clubs, home and away (W1 D1).